its family based company. great service. no hidden fees. This is «EASYMOVERS», we have 18ft and 22ft trucks, our workers are professional with over 10 years of experiences, we have all kinds of tools to simplify everything. Very affordable rates: $60 an hour for 2 men and a vehicle, $80 an hour for 3 men and a vehicle. 2 hours minimum. Strong and professional guys can move you anytime. 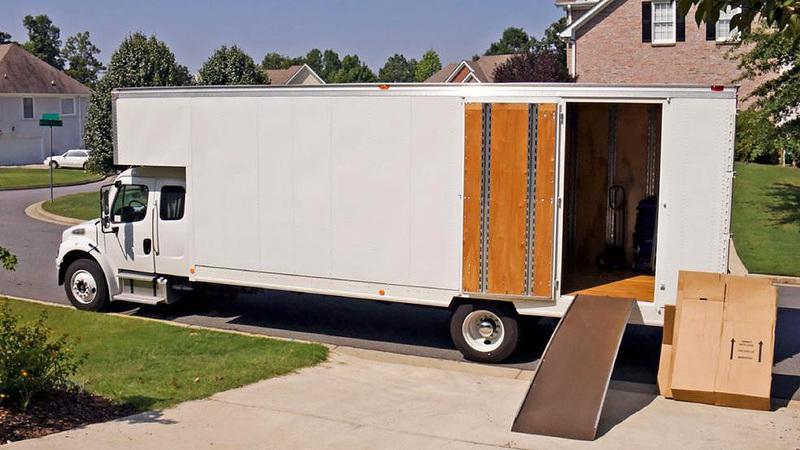 Best Mover can fit your stuff without any problem. 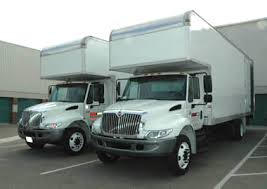 Reliable and most professional full service moving company. Just used these guys to move some workout equipment across the city. They confirmed the morning of, showed up early, and got the job done without any issues. Can't ask for a whole lot more for than that. STAY AWAY!!! They stood us up. We had to get it done ourselves. My boyfriend ended up falling off the back of the truck and breaking his wrist because they didn't show!!!!!!!!!!!!!!!!!! Oh, and before they didn't show up, they called and moved the time 4 times. AWFUL! Stay AWAY from this company!!! They stand people up!!! They confirmed my move for June 1st at 1PM and never showed up. I tried calling their "manager" Max Kaladze at 347-524-7778 and while at first he said that movers are running late but are on their way, he then said that he lost all contact with the truck and finally stopped picking up the phone! I am filing a complaint with the NYC department of Consumer Affairs.